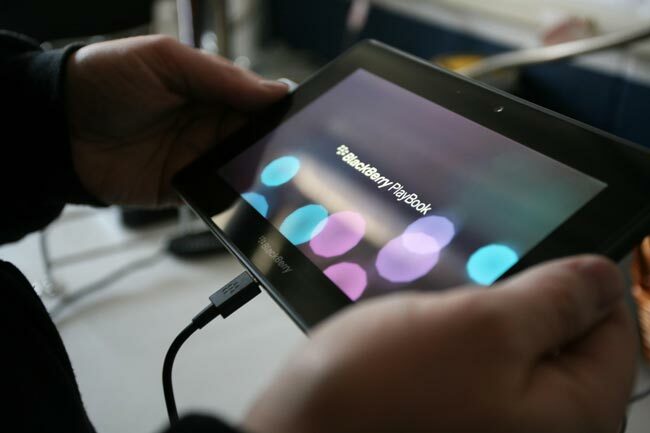 The BalckBerry Playbooks hasn’t exactly been as popular as RIM had hoped, and now we get to find out some details on how many of the BlackBerry Playbook tablet that RIM has shipped this year. According to a recent report by Liliputing, it looks like RIM may have shipped around 850,000 PlayBook tablets this year, with only around 150,000 shipped for the quarter ending on the 26th of November. RIM recently dropped the price of the tablet by $200 for a limited time in order to increase sales of the PlayBook, it will be interesting to see if this has helped RIM sell more of their BlackBerry tablets.